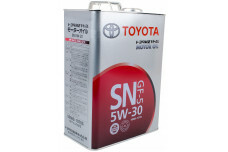 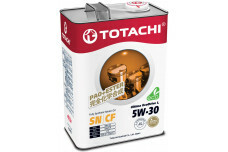 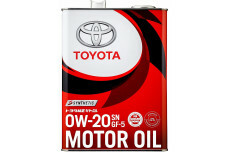 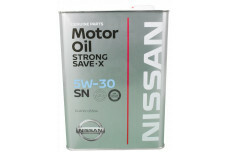 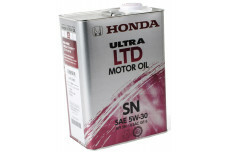 Premium synthetic energy conserving engine oil for four cycle high-tech gasoline engines of passenger cars and SUVs which require engine oils with decreased level of high temperature viscosity (HTHS ≥ 2,6 cSt). 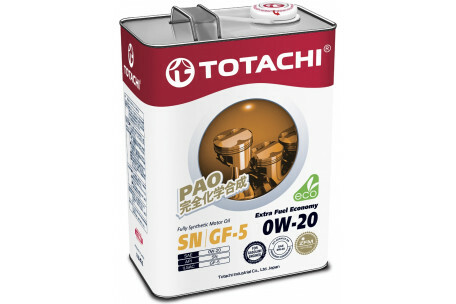 The product is manufactured using the unique patented antifriction ZFM Technology and synthetic base stocks (PAO) with high stability in high operating temperatures. 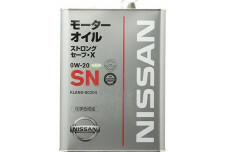 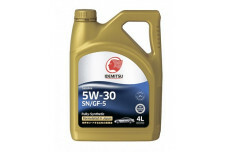 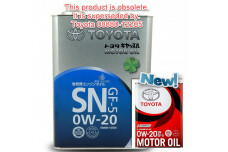 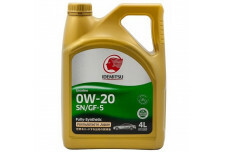 The product maintains optimal engine cleanliness, effectively prevents formation of varnish, burnout and low temperature deposits, thus providing durability extension and contributes to maximum performance of the latest high-tech engines.